High hydraulic pressure requires steel components of the highest quality. Hercules Drawn Steel, part of the Eaton Steel Bar Company is one of the largest cold drawn bar companies in the United States. In addition to being one of the largest cold drawn plants in the country, Hercules also employees state-of-the-art surface inspection systems that were developed in house as a joint effort with testing equipment manufactures. This world class inspection system allows ESBC to continually exceed their customer’s demands. This inspection equipment is critical to Eaton Steel, as a leading supplier of raw material used to manufacture hydraulic fittings in North America. 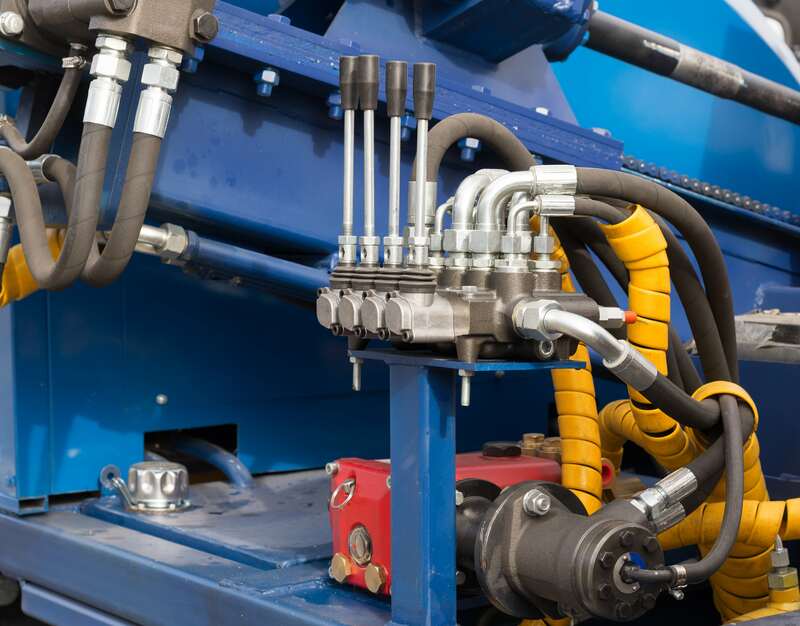 Hydraulic hose assemblies allow machines to move fluid from a pump to a wheel, brake, arm, clamp, etc. The applications for hydraulic hose assemblies are endless; from heavy equipment and off road vehicles, agricultural equipment, industrial, aviation and mining equipment and even the vehicle you drove today.